Chick-fil-A registers are getting an upgrade. 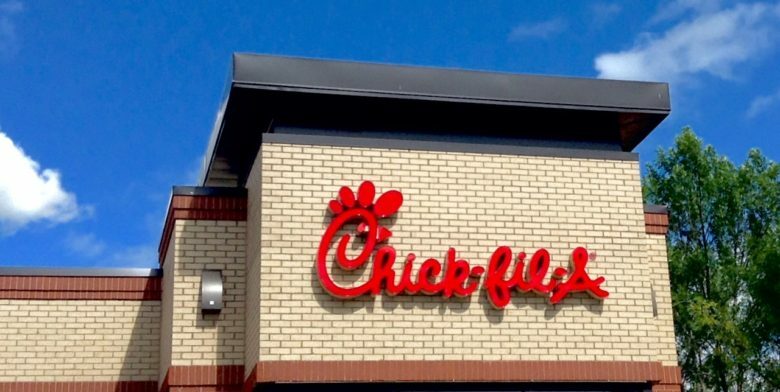 Getting your chicken fix will no longer require a wallet at Chick-fil-A restaurants. 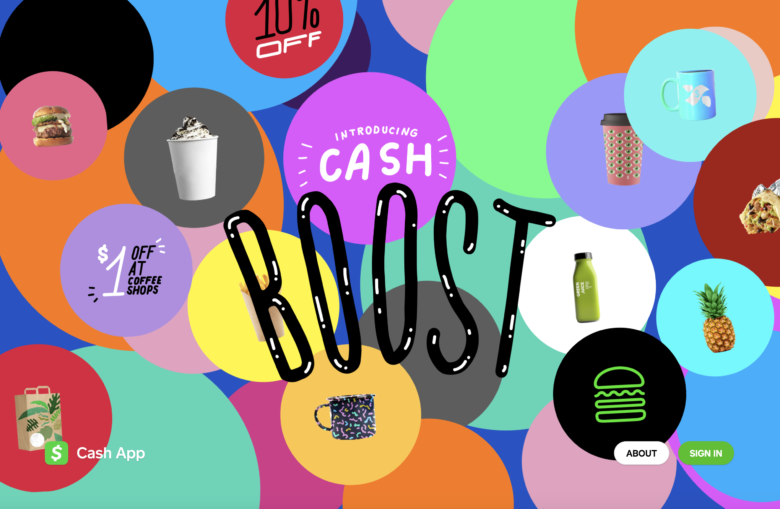 The company’s long-awaited Apple Pay rollout that was announced last year is finally coming to stores nationwide this week, allowing iPhone and Apple Watch owners to pay with a tap. Free chicken is a great way to get downloads. The folks at Chick-fil-A have found a magical formula for shooting to the top of the App Store charts: free chicken. To promote its new mobile ordering app, the chicken-based fast food company is giving away free chicken sandwiches, all you have to do is download the new app and createa Chick-fil-A One account. iPhone users will soon be able to get their chicken fix without busting out their wallets. 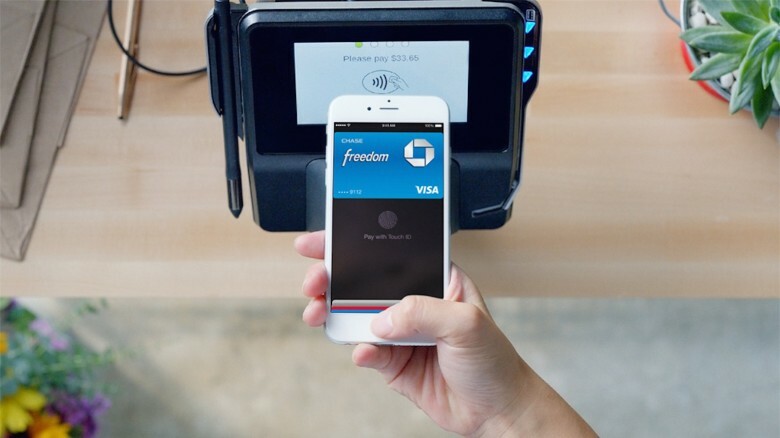 Apple revealed today that Apple Pay is now accepted at more than 2 million locations across the US, and it’s continuing to grow by adding new retailers like fast-food chain Chick-fil-A, Crate & Barrel, as well as Au Bon Pain.